We are giving away 12 amazing prizes during this year's Holiday season. All you need to do is sign up on our contest page from 12/1/18-12/17/18 and you're entered. Drawings will be held starting on 12/6/18, with a new winner being chosen each day through 12/17/18. 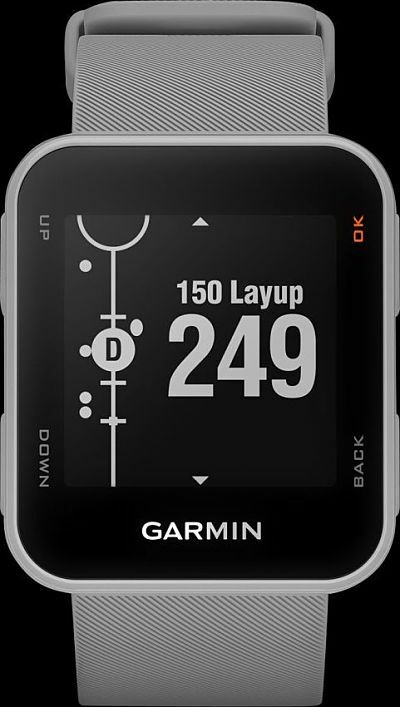 Get accurate distances during your next round with this Garmin S10 GPS watch. It gives you distances to front, middle, and back of the green, to layups and hazards. Note: The image is a representation of the prize, not the actual prize. 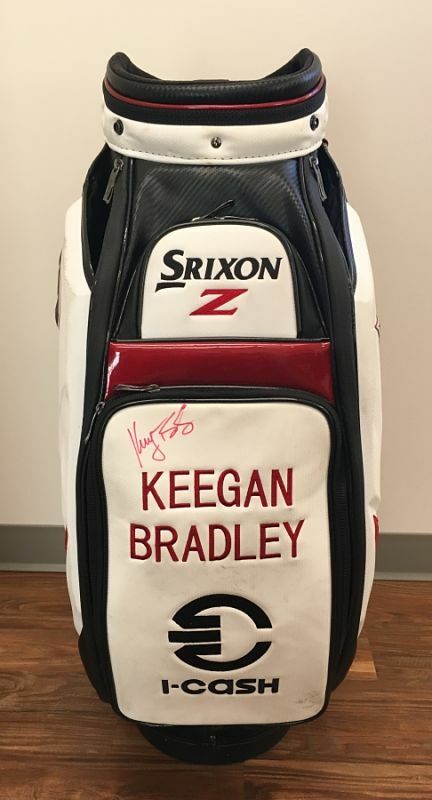 The Srixon Staff bag was used by Keegan Bradley and he signed on the front above his name. 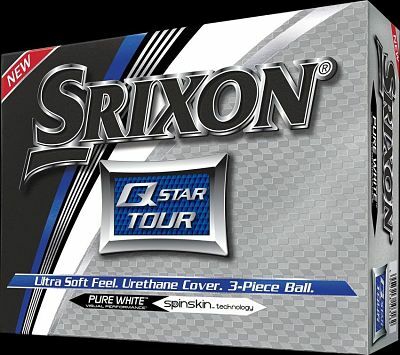 12 dozen Srixon Q-STAR Tour golf balls could be yours if you win this prize. 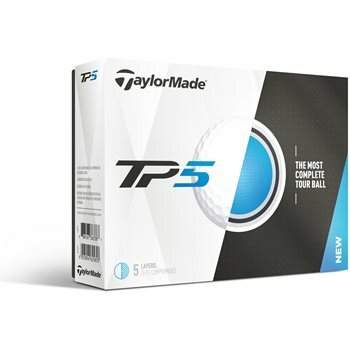 This prize includes 12 dozen TaylorMade TP5 golf balls. This prize is for an Adidas top and bottom, chosen by Adidas. The winner will provide their size. The image is a representation of the winning prize, not the actual prize. 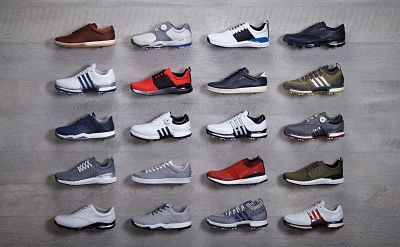 You could win a pair of Adidas golf shoes. The specific model will be chosen by Adidas once the winner provides their size. Note: The image doesn't represent the actual prize. 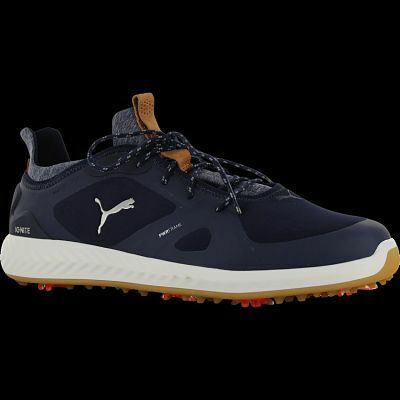 The next prize is for a pair of Puma Ignite PWRAdapt golf shoes. These spiked shoes are stylish, comfortable, and keep your feet firmly planted on the ground. The image is only a representation of the actual prize. 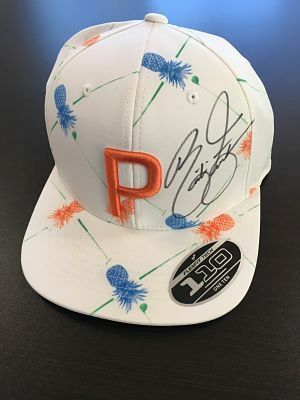 Next up is this Puma hat signed by Rickie Fowler! It will having you feeling tropical during the cold winter months. 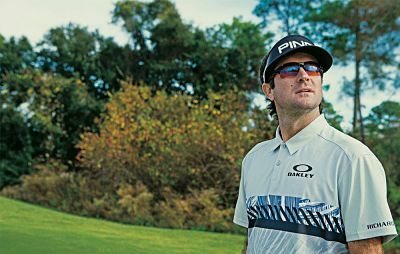 Celebrate the "tradition unlike any other" with this prize for a pin flag from the first major of the year signed by 2012 and 2014 winner Bubba Watson. Your future will be so bright, you gotta wear shades if you win this prize. Luckily it's for a pair of Oakley sunglasses. Please note that the image is only a representation and may not be the actual prize model. 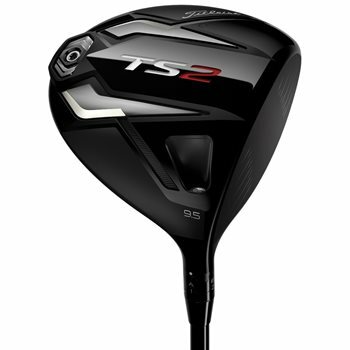 Tee it high and let it fly with this Titleist TS2 driver. 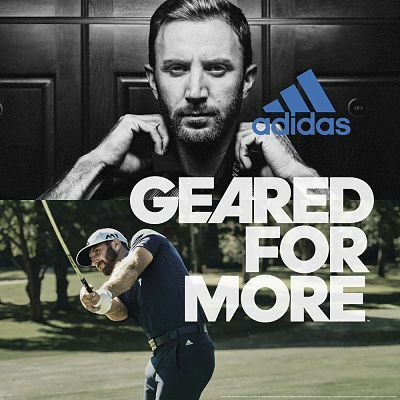 The winner chooses dexterity and flex of the shaft. The image shown is a representation of the club, not the actual prize. Finally, we're giving away a GlobalGolf eGift card for $100. That wraps up our list of prizes for the 12 Days of Giveaways. To get entered, head HERE. 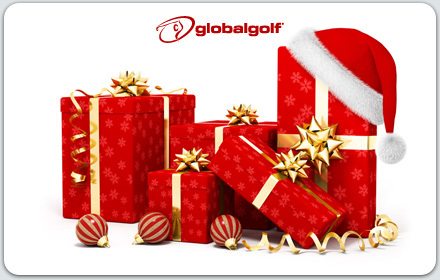 Best of luck and Happy Holidays from all of us at GlobalGolf.